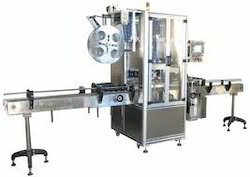 Manufacturer & Exporter of a wide range of products which include Packaging Machine such as Heat Shrink Tunnel, Auto Inserting Label Machine and Composite Packing Machine. We have gained expertise in manufacturing and supplying a comprehensive range of Heat Shrink Tunnel. Manufactured using high-grade component, our tunnel is available in various specifications at most competitive prices. Conform to industry quality norms and standards, our offered tunnel can also be availed as per the demands and requirements of customers. We also check this range on various parameters to ensure zero defects. 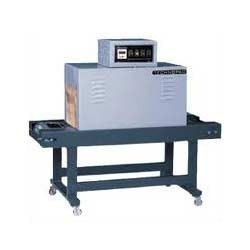 Keeping in mind the precise demands of our esteemed clients, we manufacture and supply Auto Inserting Label Machine. This machine is manufactured at our premises using quality tested components in compliance with industry quality standards. In order to meet the diverse requirements of our clients, the entire array is stringently tested on various defined parameters. Furthermore, the offered machine is available at reasonable rates for our valuable clients.